Mayor Dana Williams, revisiting his role as the development watchdog that brought him to political prominence in the 1990s, was highly critical Thursday night of certain parts of a program under consideration at City Hall that would allow some landowners to shift their development rights elsewhere. 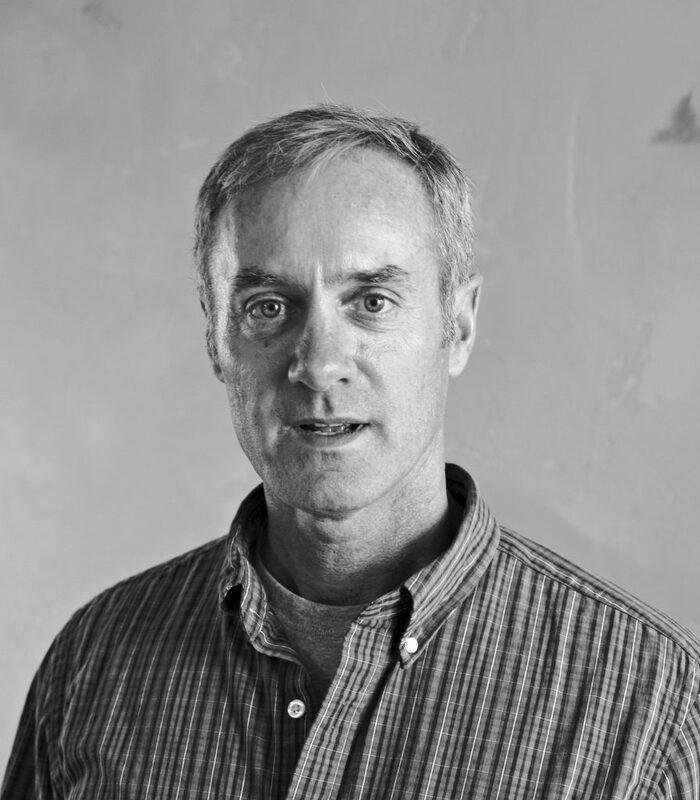 At one point during a meeting about whether a program should be created, Williams said he was "absolutely freaking out" about an idea to give the Sweeney family an incentive to shift development rights away from the Treasure acreage on the slopes of Park City Mountain Resort overlooking Old Town. 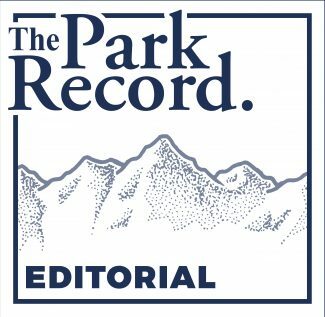 The Park City Planning Commission had recommended a multiplier on the Treasure development rights calling for each unit of Treasure that is shifted to be worth two units elsewhere. Williams said there had not been discussions between negotiating teams from City Hall and the Sweeney family involving a 2-for-1 multiplier. City Hall staffers, though, argued that the development rights at a slopeside location like Treasure are more valuable than they would be in another spot, leading to the idea for the multiplier. "If the incentive is not there, no one will ever use the tool," said Katie Cattan, the City Hall planner who is one of the staffers who is shepherding the program through the municipal approval process. Tom Eddington, the planning director, agreed with Cattan’s assertion. At least one member of the Park City Council, Alex Butwinski, said the multiplier was not problematic, saying it provides an incentive for a landowner to shift their development rights. Another City Councilor, Joe Kernan, seemed to see a multiplier as an incentive as well. Meanwhile, the City Council indicated it wants to consider a broader list of spots to be included in a program that would allow landowners to shift their development rights. The Planning Commission earlier recommended a set of so-called sending zones and receiving zones, or places where development rights could be shifted from and toward. The lower panel recommended 10 percent of the Treasure development rights be included in a sending zone alongside three pieces of ground in Old Town. The Planning Commission’s recommendation included the Bonanza Park district and the Snow Creek commercial area as receiving zones. The City Council, though, said it wants to consider undeveloped lots in Old Town in a sending zone. 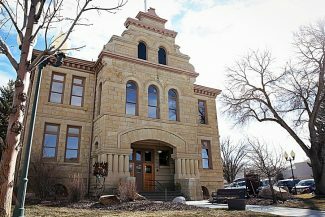 The elected officials also want to look at including historic structures as a sending zone, meaning that perhaps the square footage that would be involved in additions to historic structures could be shifted away from the individual lots. 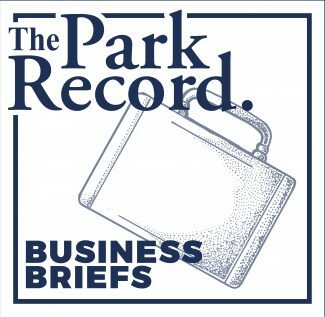 The City Council also requested information about creating receiving zones at Snow Park and in the Prospector commercial district. Nobody testified during a hearing, and there has not been widespread public interest in the discussions. Another hearing is tentatively scheduled on March 31. Instituting a program allowing the shifts is seen as being critical to a long-sought conservation deal for all or part of the Treasure acreage. Negotiating teams from City Hall and the Sweeneys are trying to craft a deal. Mike Sweeney, a member of the family involved in the negotiations with City Hall, attended the meeting but did not address the City Council.